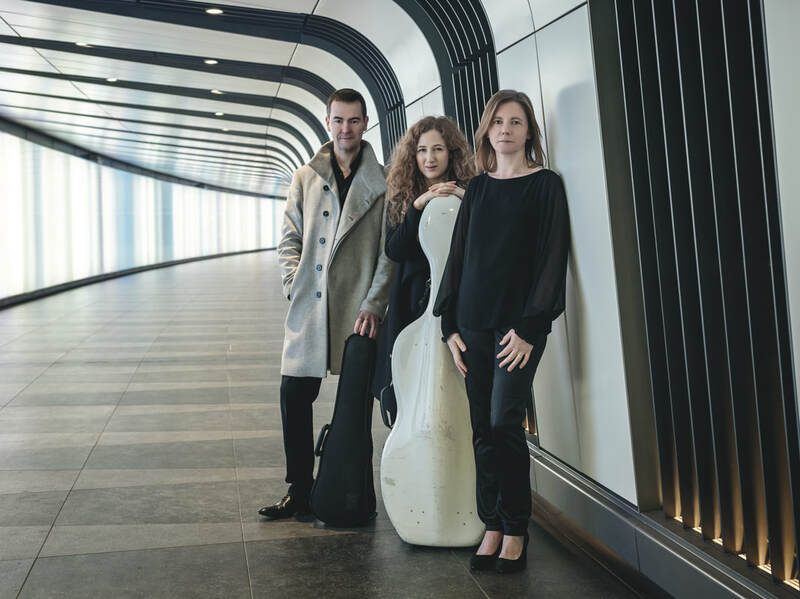 From April 4th-6th 2019, the Fidelio Trio will be performing three concerts with Ireland's RTÉ National Symphony Orchestra, in Galway, Dublin, and Waterford. They will be playing Beethoven's Triple Concerto for violin, cello, and piano, conducted by Jean Deroyer. 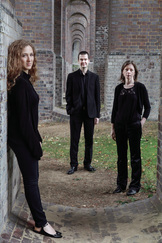 As part of the North Devon Classical Festival from March 11th-17th, the Fidelio Trio are participating in several performances and masterclasses at schools in the area, as well as a concert at Barnstaple Queens Theatre with the North Devon Sinfonia, playing French piano trio music and Beethoven's Triple Concerto. 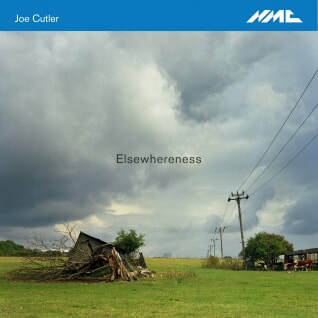 are performing at Belevedere House in Dublin, from the 2nd to the 4th of December as part of their Winter Chamber Music Festival, with a programme featuring Smetana, Schubert and the Irish Premier of Perkin's 'Freakshow'.